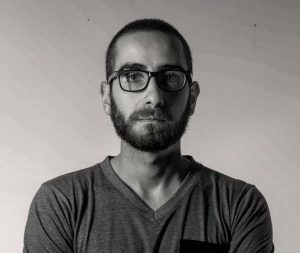 Today’s Pro Interview features Anthony Macri, Senior Digital Marketing Strategist at Accelerated Connections. Pagezii – Anthony, please tell us a bit about yourself. Anthony – It all began when I was about 13 and started dabbling with the affiliate marketing world. I was a teenager and the idea of making a few quick bucks here and there seemed like the perfect hobby to get into while in school. After my diploma I moved to Canada where I studied Political Science and Finance – I know unrelated, maybe? – while still remaining somewhat involved into the digital marketing space. My first “official” job as a marketer started when I was working for AshleyMadison.com, around the same time I realized digital marketing was without a doubt my career. Since then I have been involved with dozens of startups where I generally go in to help them figure out how to strategically monetize their product without selling its soul. I am now here at Accelerated Connections Inc., where I manage all marketing aspects of the company across different divisions (OneConnect, Canopco) and verticals (Cloud, VoIP, Colocation, and Internet). Pagezii – What is Accelerated Connections? Anthony – It’s the largest non-incumbent ISP in Canada offering Internet, VoIP, Security, Cloud and Colocation. We have one of the largest footprints in Canada and serve over 30,000 business locations. Pagezii – How do you use Social Media at Accelerated Connections? Anthony – One of the reasons I decided to join Accelerated Connections was because I wanted to prove to myself and to the industry that the gap between B2B and B2C is closing in. And while some differences in the sales cycle remain, customer behavior is instead becoming the same. What I mean by that is… we don’t just buy consumer products on Facebook, we also buy things like colocation on Facebook or at least we are somehow influenced on said channel. Social media has – whether we like it or not – become a vital touchpoint in the B2B marketing cycle. We spend more and more time on platforms like Twitter, Tumblr, etc. It’s only natural it will have an impact on our buying habits. I use social media to deliver value and information. It’s less about the “product grocery list”, i.e. “Here is what we do: colocation, VoIP, cloud – buy now” and more about informing and educating our potential customers. I want my customers to choose us not because we are the most resilient but because we prove every day that we are ultimately the experts in our industry. It’s less about yelling buzzwords hoping somebody bites and more about having conversations. Pagezii – In your business, what are the most important marketing KPIs to monitor? Anthony – The industry runs on leads and relationships. It’s just like dating. I tend to run all marketing campaigns based on how much I can acquire a lead for. Of course, a lead for colocation is going to be more expensive than one for VoIP or Internet. 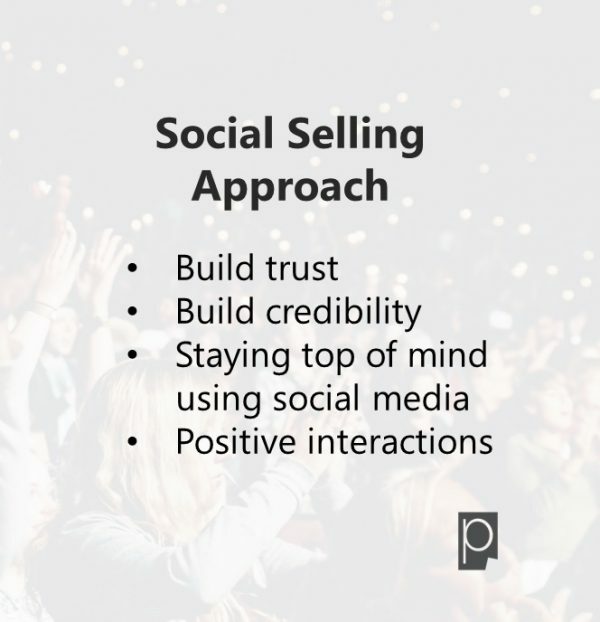 Pagezii – This year we’ve heard a lot about Social Selling, what are your thoughts on this approach? Anthony – Social is not a place for a hard sell – it’s a place to build trust and credibility. Work the intelligence into your formal sales process and messaging while staying top of mind by continuing to interact on a personal level over social media. Whether we like it or not, social selling is the future. The amount of times I hear potential clients bring up the positive reviews they have read about the company – reaffirms the notion that it’s less about what you say about yourself and more about what others are saying about you. I think in the next 10 years we will see a huge shift in the way B2B approaches social media. I like to believe Accelerated Connections is ahead of the curve on that. Pagezii – Thank you, Anthony, for sharing your thoughts on social media and social selling.